The City of Ottawa invites you to attend a Public Information Session to discuss a construction project planned in your neighbourhood. Design drawings will be on display and staff will be available to provide information and receive comments. WHO: The design consultant, J.L. Richards, has been retained to develop the design for this project. WHY: The objective of this project is to upgrade the infrastructure in Vanier that has reached the end of its service life. 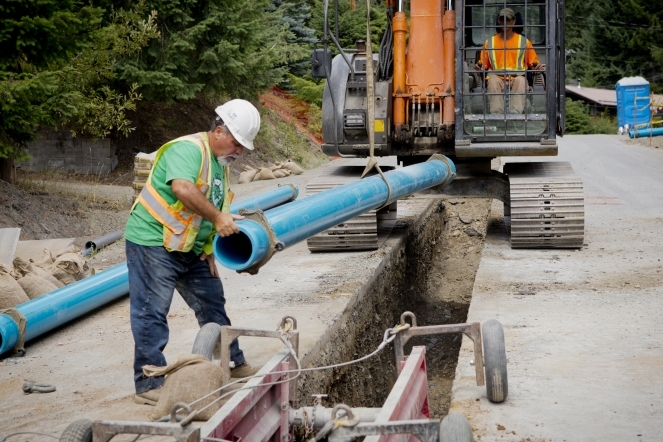 WHAT: The proposed work will involve the construction of new watermains, storm sewers and sanitary sewers, new sidewalks and full road reconstruction. WHEN: Construction is expected to commence in early summer 2019. Work will continue until 2021 with winter shut down periods. At the Public Information Session, residents are able to drop in during the hours noted above and review the design plans for the project. Representatives from the City, the design consultant and the Ward Councillor’s office will be available to discuss the project and to answer your questions.